A partnership between R&M Williams and Bristol Airport has this year created 150 new job opportunities for the construction sector in Wales. Cardiff and Swansea-based R&M Williams has won three building contracts with the Airport, the latest awarded this month with news that a new £5million Airline Crew Building project will be built by the firm. The projects, worth a combined total of £18 million to R&M Williams, are part of ongoing development which will enable to the Airport to handle up to 10 million passengers by the early 2020s. In the past 12 months, the company has started work on a new fire station – due for completion in January – and is currently providing the framework for a state-of-the-art administration building on site, which will be in development until September 2019. The latest Airline Crew Building will provide a new security search area for staff entering the building, and will provide premium accommodation for airlines, ground handlers and partners who need to be close to the terminal and aircraft operating areas. 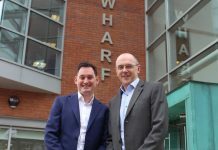 Darryn Parry, Managing Director of R&M Williams, said: “We are thrilled that Bristol Airport has chosen to partner with us on a number of its expansion projects this year. With the announcement of each new building, R&M Williams has had the opportunity to create yet more jobs for local construction workers, as well as for Wales and South West Supply Chain Partners. We hope that this will pave the way for a great deal more collaborations in the future. 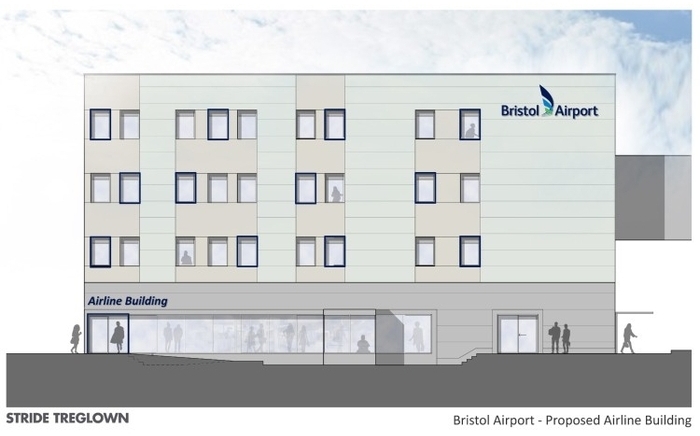 Andrew Goodenough, Development Director at Bristol Airport, said: “We are delighted to be working with R&M Williams on a third project this year. The building projects are the first that staff, airline partners and business partners will see and so it was vital that we work with a contractor that would prioritise quality and high standards, as much as energy efficiency – a key focus of our development plans.